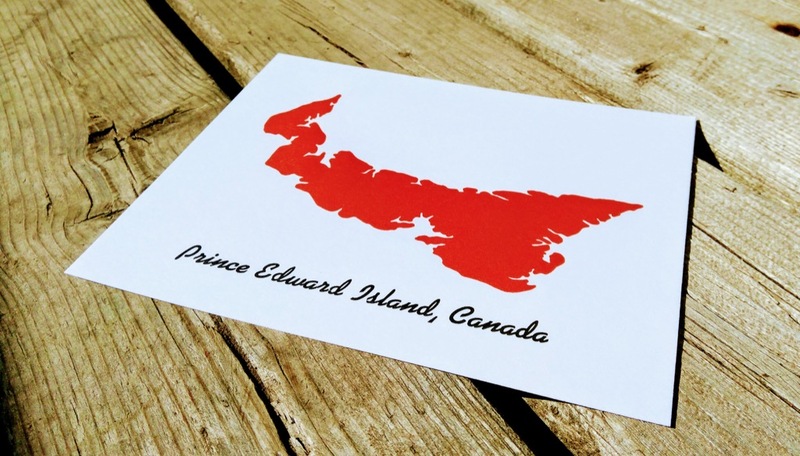 Of all the things I’ve designed, set and printed for letterpress, this might be my favourite: a Prince Edward Island postcard. The outline of the Island comes from the collection of letterpress cuts passed on to me by Ian Scott and Daphne Large. The typeface is a font of Kaufman Bold one that artist Jennifer Brown pulled out of her garage for me, helpfully sorted for use by Christina Clorey. 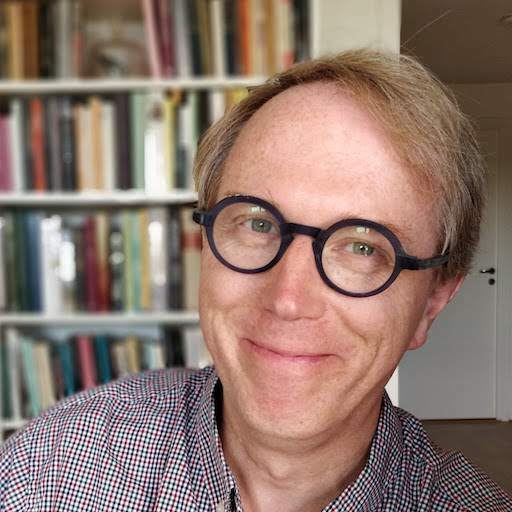 McGrew describes the face, designed by Max R. Kaufmann for American Type Founders in 1936, as having a “contemporary look and high degree of legibility,” which is certainly a quality we should all aspire to in all regards (you may recognize it from “with David Letterman” on the marquee of the Ed Sullivan Theatre in New York City). 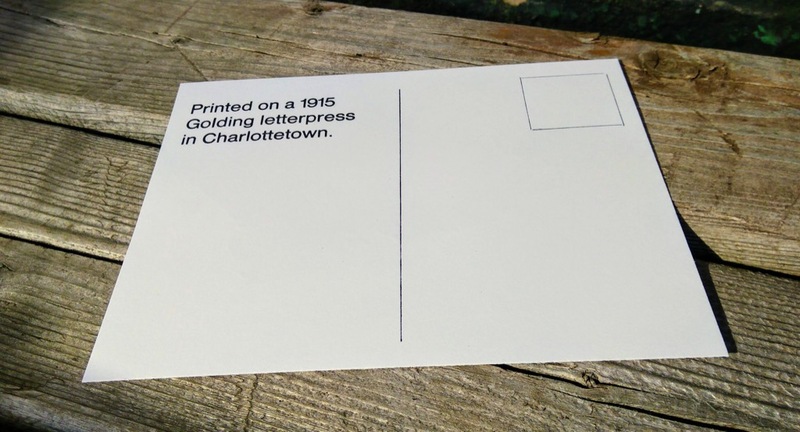 With two sides, and two colours, each postcard took three trips through the Golding Jobber № 8 letterpress to complete. I printed a set of 75, and am pondering what the most appropriate venue for distributing them is. Written May 9, 2018 at 5:12 p.m. I love this. I would actually buy and send such a postcard to friends abroad when I am home if I saw this in a store display.